We all know how much we should be stretching and how it makes us ‘feel’ better and how ‘loose’ our muscles become, but we don’t stretch as near as enough as we should be to get maximum benefit for our bodies! I will go through and talk about the benefits of stretching and myofascial release and how often and a few tips to maximise the benefits gained! • Increases blood flow. Research has shown that self-myofascial release can increase vascular function. By getting rid of knots and tension in the fascia that may be restricting fluid flow in the area, self-myofascial release techniques helps to keep your muscles and connective tissue well hydrated. That means that you’ll recover and heal faster. • Improves muscular range of motion. Studies have also shown that self-myofascial release can increase range of motion without decreasing muscle force or activation. By breaking up the adhesions in the fascia, your muscles and connective tissue can move more freely and you avoid muscle restrictions when you exercise. • Reduce muscle soreness. With better circulation to your muscles and connective tissues, you’ll experience less muscle soreness. • Maintains normal functional muscular length. Self-myofascial release relieves tension in the myofascia network and helps your muscles return to their normal length, improving muscle function. • Encourages movement of your lymph – a major component of your immune system that helps to fight infection int he body. However, the lymph system relies on movement pressure to move the fluid. Self-myofascial release can encourage the flow of lymph back to the heart. • Increased flexibility and joint range of motion: Flexible muscles can improve your daily performance. Tasks such as lifting packages, bending to tie your shoes or hurrying to catch a bus become easier and less tiring. 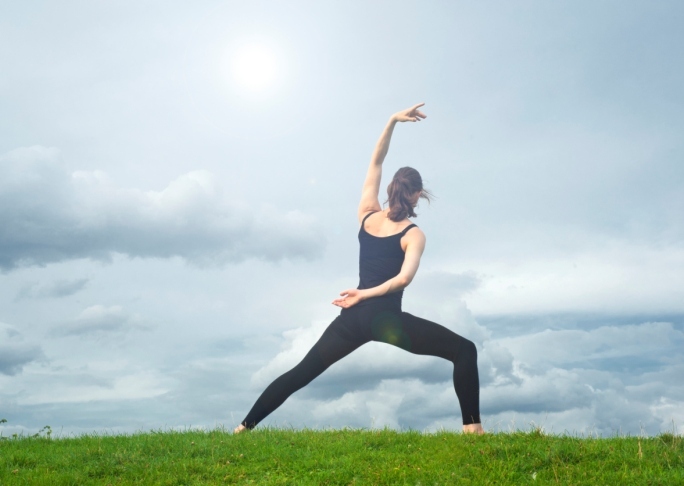 Flexibility tends to diminish as you get older, but you can regain and maintain it. • Improved circulation: Stretching increases blood flow to your muscles. Blood flowing to your muscles brings nourishment and gets rid of waste byproducts in the muscle tissue. Improved circulation can help shorten your recovery time if you've had any muscle injuries. • Better posture: Frequent stretching can help keep your muscles from getting tight, allowing you to maintain proper posture. Good posture can minimize discomfort and keep aches and pains at a minimum. • Stress relief: Stretching relaxes tight, tense muscles that often accompany stress. • Enhanced coordination: Maintaining the full range-of-motion through your joints keeps you in better balance. Coordination and balance will help keep you mobile and less prone to injury from falls, especially as you get older. • Warm up first: Stretching muscles when they're cold increases your risk of pulled muscles. Warm up by walking while gently pumping your arms, or do a favourite exercise at low intensity for five minutes. • Hold each stretch for at least 30 seconds: It takes time to lengthen tissues safely. Hold your stretches for at least 30 seconds — and up to 60 seconds for a really tight muscle or problem area. That can seem like a long time, so wear a watch or keep an eye on the clock to make sure you're holding your stretches long enough. For most of your muscle groups, if you hold the stretches for at least 30 seconds, you'll need to do each stretch only once. • Don't bounce: Bouncing as you stretch can cause small tears (microtears) in the muscle, which leave scar tissue as the muscle heals. The scar tissue tightens the muscle even further, making you even less flexible — and more prone to pain. • Focus on a pain-free stretch: If you feel pain as you stretch, you've gone too far. Back off to the point where you don't feel any pain, then hold the stretch. • Relax and breathe freely: Don't hold your breath while you're stretching. With any exercise program, the nutrition component is important, if not more important, but a lot of people may not know a few common mistakes that you are making while trying to change your diet! Breaking a habit in regards to nutrition is hard, it only takes one slip up and you’re back to square one, therefore it is very important to nail these first go and keep your nutrition on track. 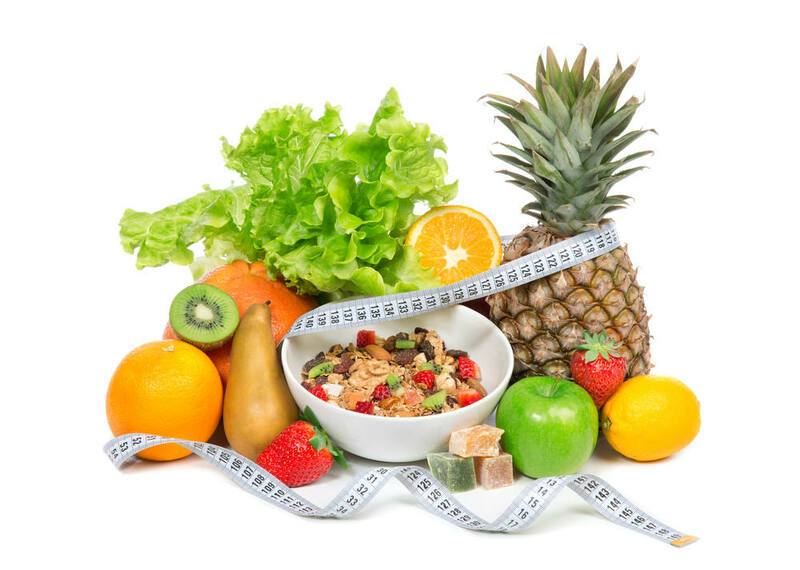 Many individual think that to lose weight, you simply just cut out a few meals and therefore your calorie intake will drop, therefore resulting in weight loss? Sounds fairly easy in concept, but it is not correct and you are only harming your body and depriving your body of crucial nutrients!! Our bodies typically have around 2 days worth of glycogen (carbohydrate stores=energy), which maintains blood sugar levels. By continuing to ‘starve’ yourself in the pursuit of weight loss, the opposite happens, this will in face slow down your metabolism, leading to a lack of energy. As the process continues your body is pretty much solely relying on protein and ketone bodies which are made from fat as its only source of energy. So in saying that, do not under eat, see a fitness professional, work out what calories you need to be consuming and do not starve yourself to lose weight, you are only damaging your own health!!! Im sure by now most of you would have heard the saying that carbs are bad, or to avoid carbs because they make you fat… in reality a healthy portion of carbs are important and are important for weight loss. You need to understand that when the term ‘carbohydrates’ is being used, it is a broad term and that not all carbs are the same, its about the quality and quantity of carbs in the diet that is important. 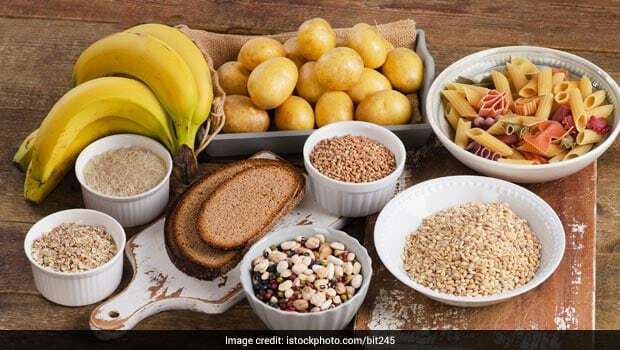 Carbohydrates are generally the bodies main source of energy in a balanced diet, they are broken down in to glucose (sugar), which is used by our body for energy, fuelling all our activities. Lets get into the fun part, should I cut out carbohydrates? If we were to cut them out, we could live without the glucose (sugar), it is unrealistic to think we can cut them out completely, but having a balanced diet requires carbs. Without carbs, it will be difficult to obtain enough fibre in our diet, which is important for a healthy digestive system. By cutting carbs out, it could put you at an increased risk of being deficient in certain nutrients (calcium, iron, b vitamins to name a few), this would also mean you would need to substitute by increasing amount of fats and proteins which is generally higher in saturated fat, and we do not need that level of cholesterol to rise in our body! So in short, don’t cut out carbs, they are important in our macronutrients, just adjust what type of carbohydrate you are eating, more starchy foods, such as fruits, vegetables (5 serves a day), wholegrain varieties in comparison to the sweets, cakes and pastries which will affect weight loss. Im sure you’ve heard of this one as well, you need to have breakfast first thing in the morning and every 2-3 hours have a small/medium meal, it will help your metabolism and help you lose weight. 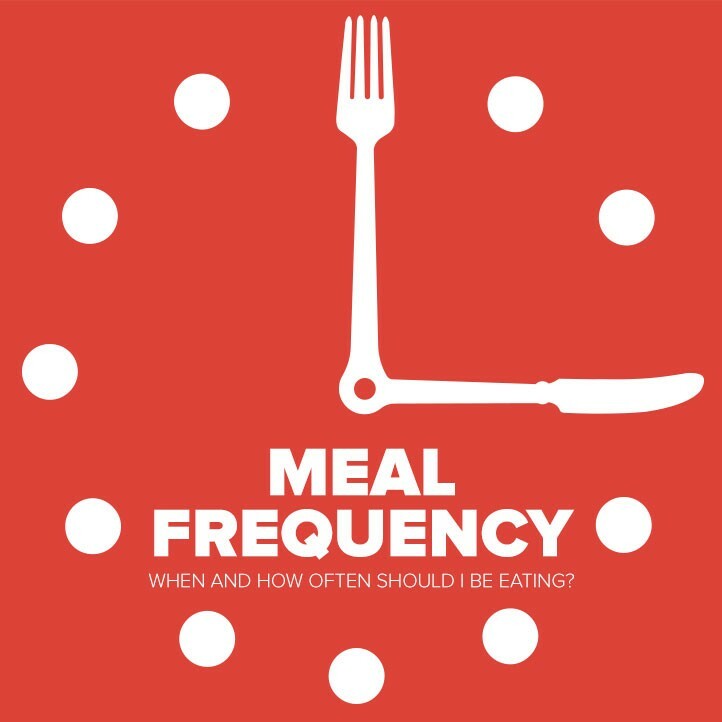 While eating does slightly raise your metabolic rate while digesting and metabolising food, it all comes down to calorie intake throughout a 24 hour period, not the number of meals you have. Some individuals will only have 2-3 meals per day, large in calories, whereas, other individual may have 4-5 meals of medium calorie intake. Our bodies are well equipped to handle short periods of ‘famine’ (5 & 2, intermittent fasting - topic for another blog altogether), so don’t get caught into the whole ‘breakfast is the most important meal of the day’ topic or needing to eat 5-6 meals per day, every individual is different, remember that, what works for me, may not work for you, we need to individualise our nutritional intake and implement something that works for you and your time schedule also. 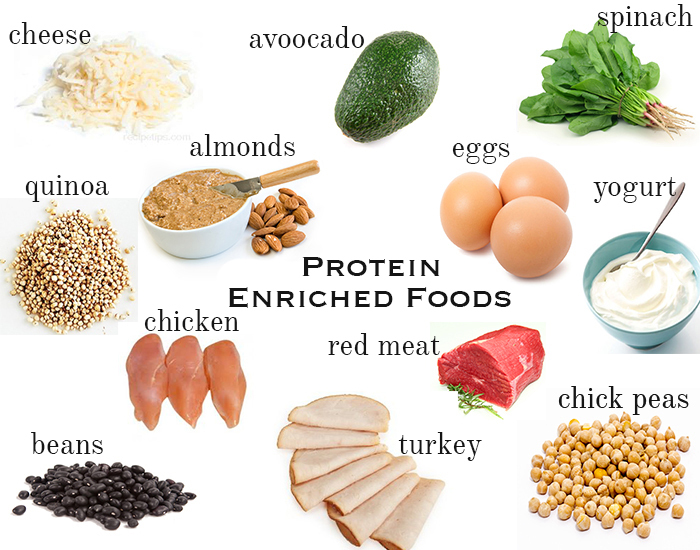 By now, you should know that protein intake is a key part of weight loss, this can be due to many different factors, including; reducing appetite, increased feelings of fullness, decreased calorie intake and a increase in metabolic rate! In every meal you have, you should include some form of protein, carbohydrates and fat, so you can space your calories out throughout the day, every individual’s protein intake a day is different, the general rule is about 0.8 grams of protein per kilo of body weight, this can be increased to 1-1.2 grams of protein per kilo of body weight once training intensity and days increase to supplement the muscle growth and repair. Now that i have your attention, there is no quick fix! Surprise! The key to exercise in general, whether it be attributed to weight loss, % of body fat or building muscle, you need to be consistent and it will take many months and years of hard work to feel like you have achieved the goal. Once you reach this point it is important to re-evaluate the goal and keep pushing yourself to be the best version of you that you can be. While this journey may be daunting, it can really teach you some life lessons such as patience, determination and drive, there will be bad weeks, there will be good weeks where you feel untouchable, this is all apart of the journey. The ‘Quick Fix’ that you see advertised on many different platforms such as television and mainly social media, gives individuals a false sense of security. No matter the goal, training can be broken up into many different parts, such as the actual training program or whether it be nutritional coaching, can be more specific such as sleep patterns, it has to take into account your life as a whole and every individual is different. For all of us, even the practising personal trainers etc, it is imperative we have a plan on how we train and how we train our clients. If there is no plan, we are just setting up ourselves for failure and we are hoping for that quick fix that is shoved in our faces. A plan on how to keep a client motivated for the long haul, for the bad weeks, how to keep a client on track in regards to macros and counting calories, otherwise we are just guessing right? So in short, the quick fix that is advertised so readily for all individuals, is not quite what we expect it to be, yet we need to be ready for the long haul and put in the hard work month on month, once you commit to this, you will feel accomplished once the results start to show.